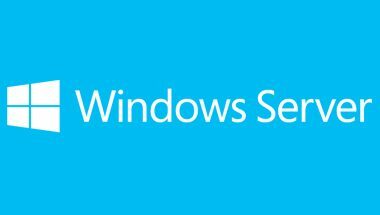 If you’re ready to learn how to harness Windows Server and Azure to manage your infrastructure in a cost-effective and high-performance manner, you’re in the right place. These learning opportunities can help you get started quickly—from basic administration to deep training and certification. Planning to deploy Microsoft 365, the intelligent solution that combines Office 365, Windows 10, and Enterprise Mobility + Security? Fast Lane can help! Identity management, system management, virtualization, storage, networks, security and more. 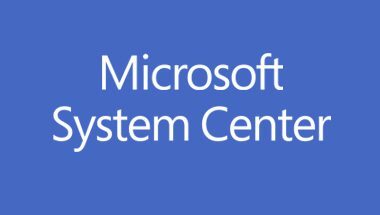 Private Cloud Solutions, System Center Configuration Manager, Operations Manager and more. 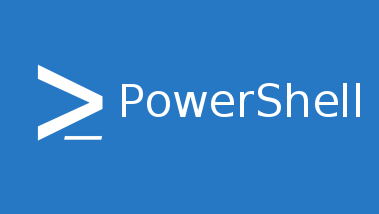 Workshops and advanced training on Windows PowerShell.